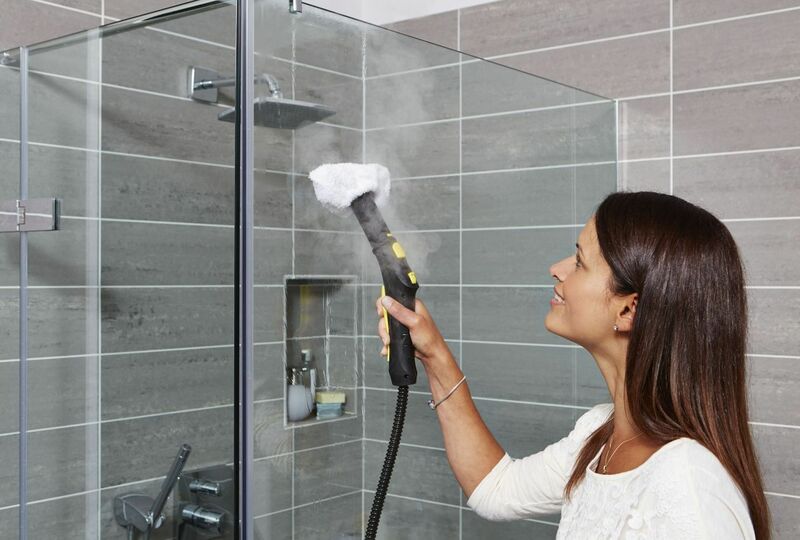 The importance of a clean and tidy home is a well-known fact, which is why we continually develop new ways to make cleaning your home easier and more enjoyable. 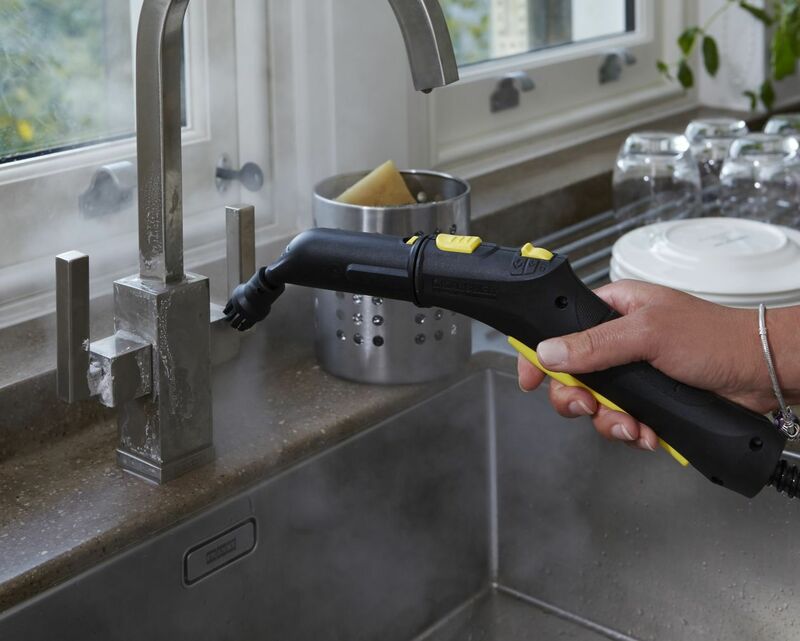 The Kärcher SC5 is cutting edge when it comes to steam cleaning, promising you a thorough clean with unrivalled results and easy use. Not only is the cleaner 100% chemical-free, it’s also lightweight, making difficult tasks and transporting less strenuous. The Kärcher SC5 features our best steam mop – a true revelation when it comes to removing stains from stubborn staircases and dirty carpets. Additionally, the advanced floor nozzle makes it possible to bring the deep cleaning to even the most hard to reach areas of your home. 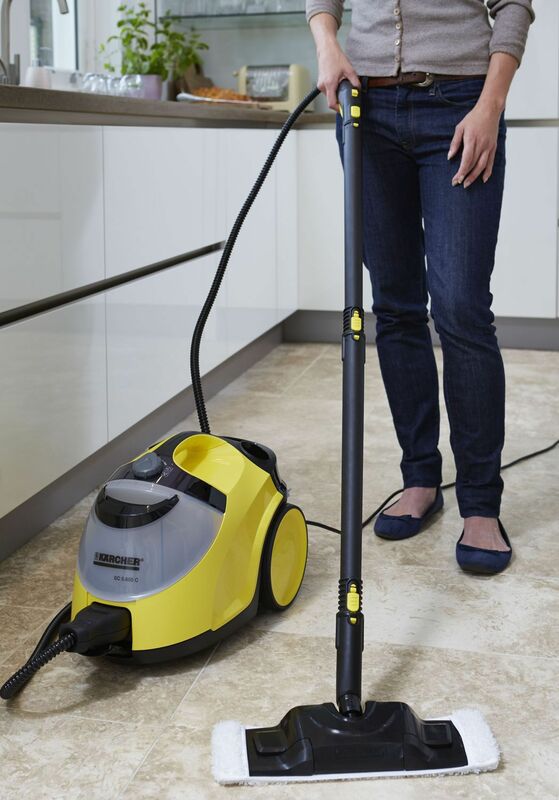 The SC5 also boasts a VapoHydro feature which exerts enough pressure to remove even the toughest of stains while remaining gentle enough to be used on a variety of surfaces around your home. 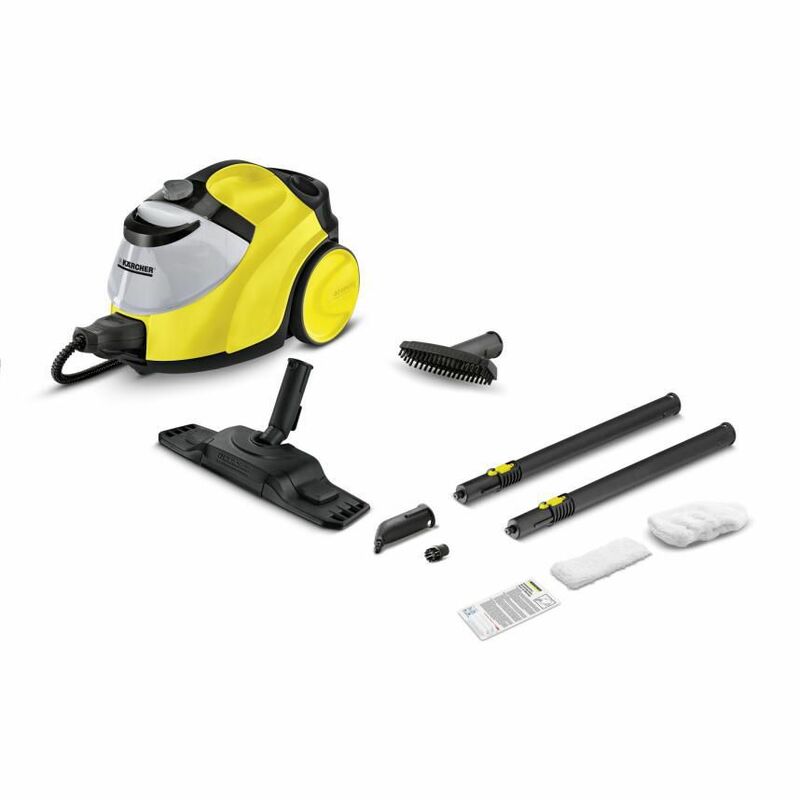 Whether cleaning up after hosting guests or maintaining your home, the Kärcher SC5 can help your home to be spotless effortlessly.